As a governor of the North, Pak Tai is also known as the Black Emperor of North. Pak Tai refers to his Taoist name in short, and now he is sometimes called the Black Warrior of the North. Beside, people entitled him different names, such as Xuan Tian Shang Di (lit. 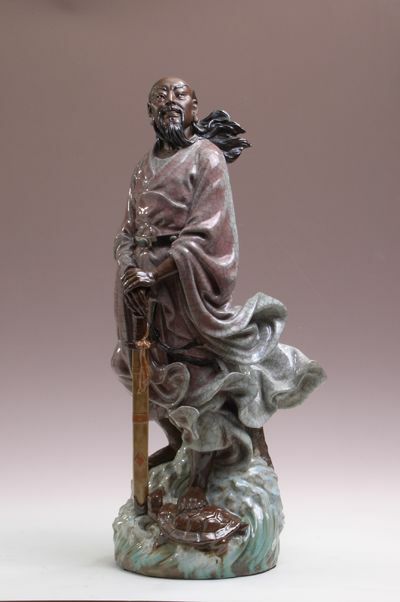 Supreme Emperor of the Northern Heaven or the Mysterious Heaven), Shang Di Gong (lit. Emperor Xuan Wu) and so on.